Hi, I'm Nikki and thanks for coming to check out my work. A collection of engagement pictures from some of my favourite Toronto photography spots and all around Ontario - I love to travel outside of the city for beautiful scenery. Engagement photography can be a fun experience, but I'm not a photographer who who will tell you it's essential to taking great wedding photos, it's really not. 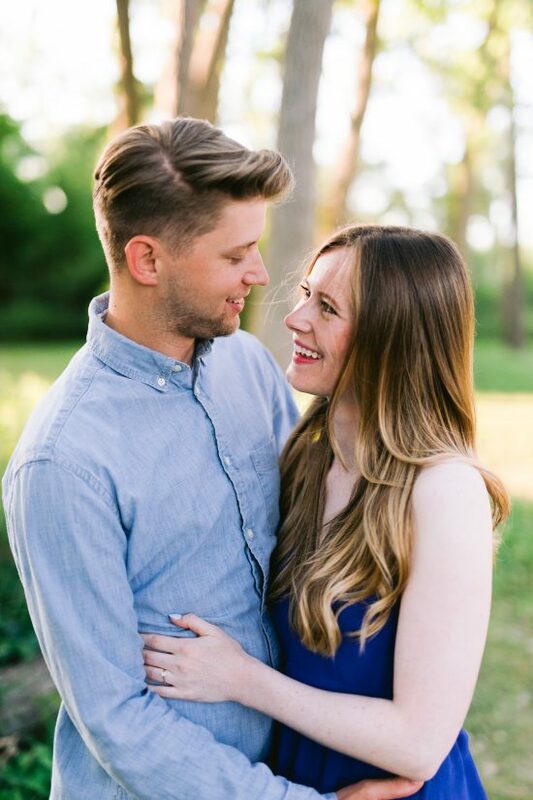 I believe that engagement photos are for couples that want to do them, and that's what makes them special. 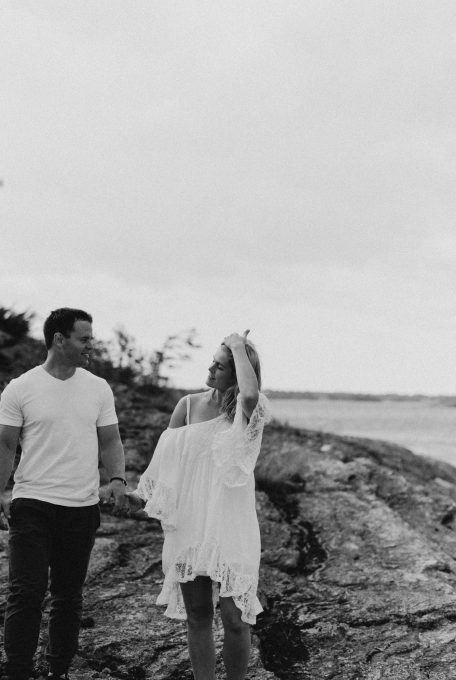 If you really feel like you want the practice and it will help your nerves, we can also do a mini engagement session near my home in the beaches before your wedding. 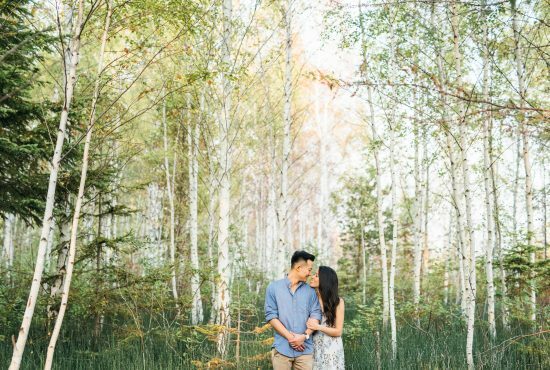 There are lots of photography location ideas for a couples session - meet at your house, wander around a neighbourhood you love and frequent, go to your cottage, or head out to some special part of nature (I have some great spots). I think that the location of an engagement session is the most important thing - it should be bold and meaningful. On your wedding day your wedding photo locations are mostly selected for aesthetics and convenience, and this is your choice to pick something that speaks to you as a couple and will make you feel something special when you look at them years later.